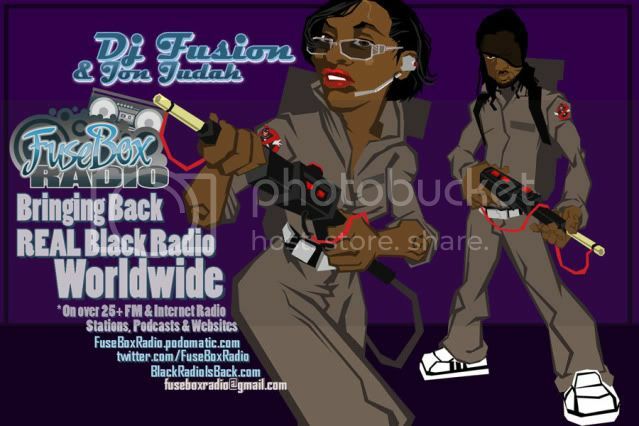 FuseBox Radio Broadcast for the Week of May 29, 2013 [Flashback Episode] | BlackRadioIsBack.com - Official Blog of the Syndicated FuseBox Radio Broadcast! 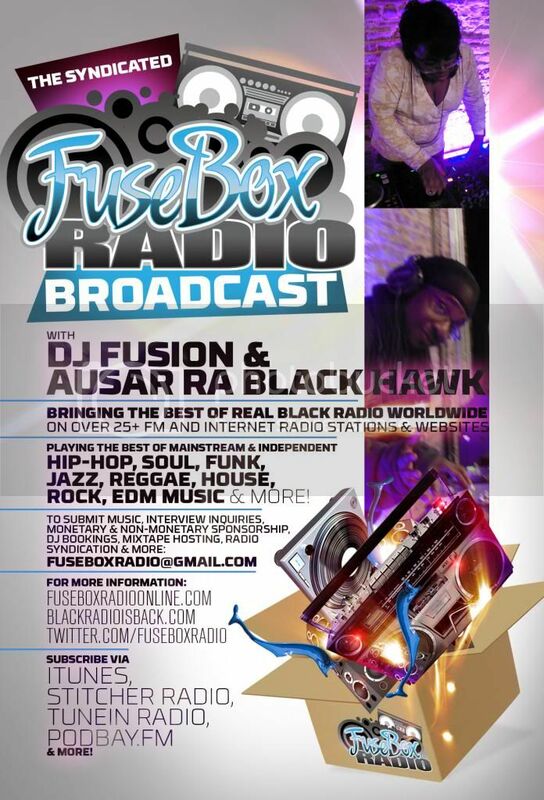 This is a flashback episode of the syndicated FuseBox Radio Broadcast with DJ Fusion & Jon Judah [due to us getting ready for our trip to perform at this year's North by Northeast (NXNE) festivities in Toronto, Canada] for the week of May 29, 2013 (originally broadcast on June 3, 2009) featuring some new and classic Hip-Hop & Soul Music, news and commentary from that time. The commentary from that week's episode focused on the recent so-called "reverse racist" controversy of the Sotomayor nomination for the U.S. Supreme Court, the passing of academic Dr. Ivan Van Sertima (R.I.P.) 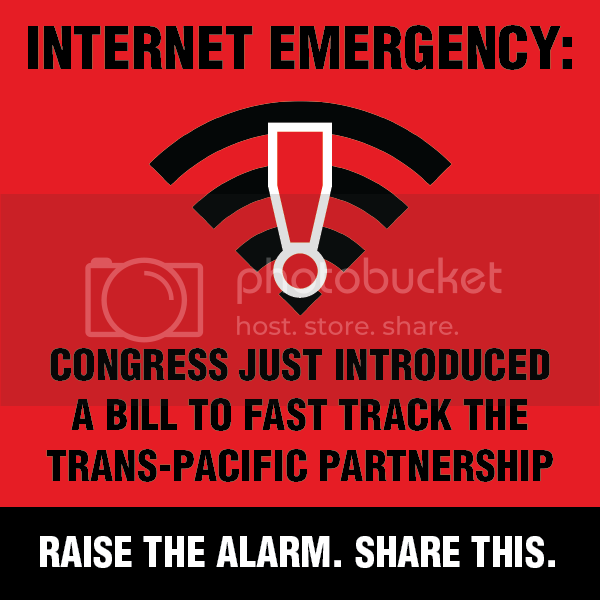 and some other things here and there. 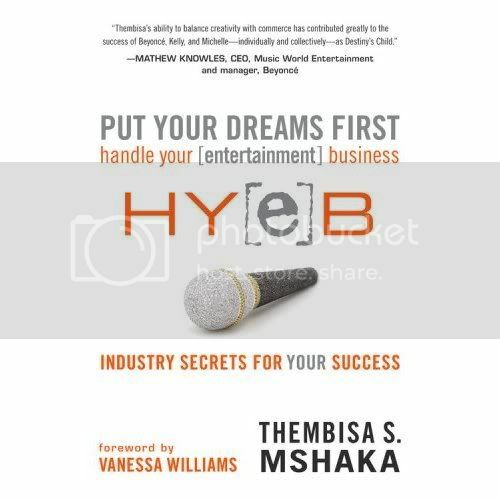 We had a great interview with author Thembisa Mshaka about her latest book about the ins and outs of the entertainment industry for women (and just people in general) called "Put Your Dreams First: Handle Your [entertainment] Business". 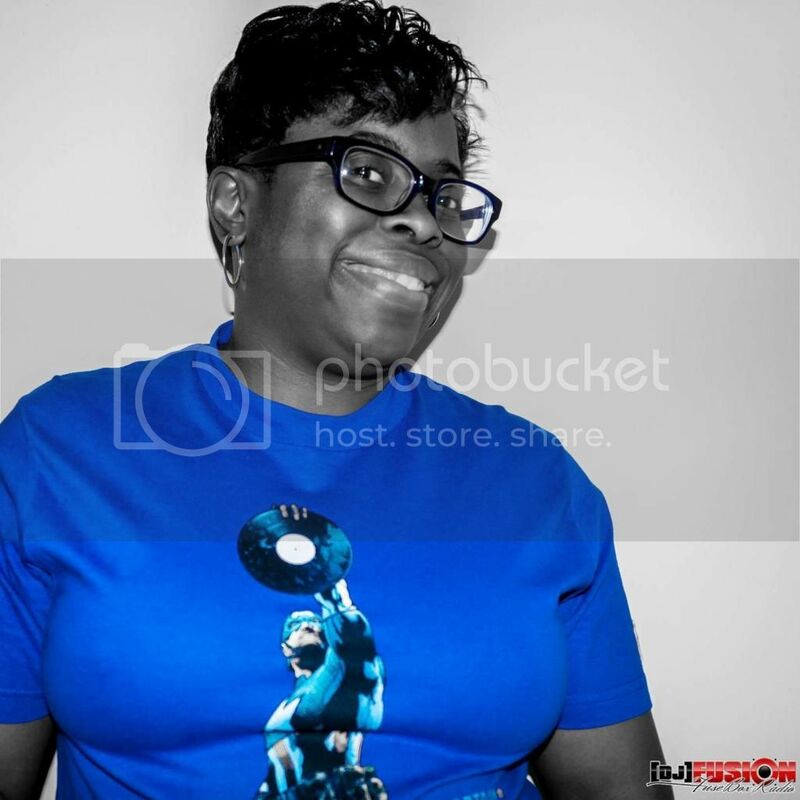 Some of the topics we went over with Ms. Mshaka included how a lot of women are in the entertainment business behind the scenes, the importance of having a solid mentor for assistance in getting into the industry, the mentality of the "microwave" (a.k.a.) way to stardom and how that is false, balancing your personal and professional life and a lot of other interesting things! 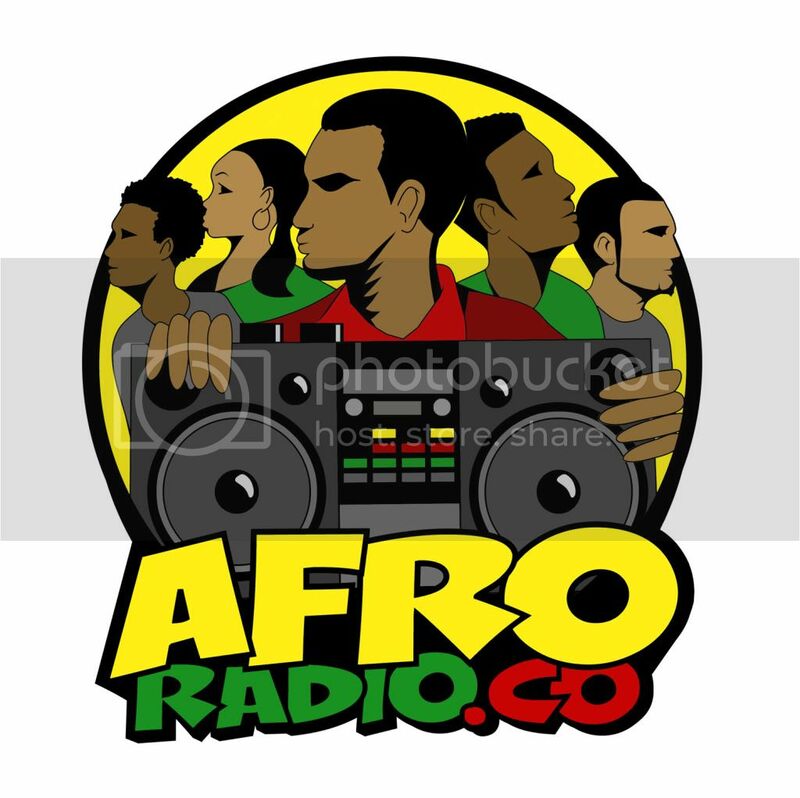 Due to the length of the interview, we did not have new Black Agenda Report or Direct EFX segments that week.